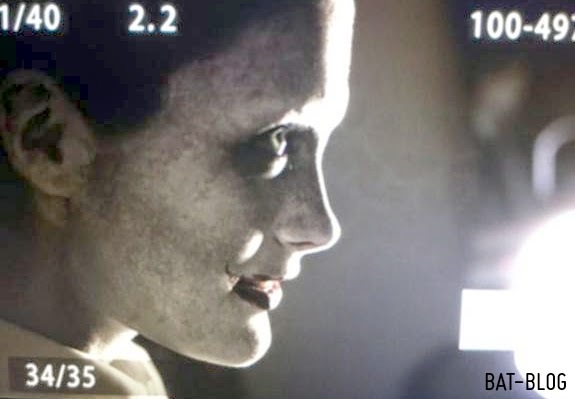 This is just a quick post to share this "screen test" photo of Jared Leto as the JOKER in the new Suicide Squad movie (Warner Bros). This film currently has a release date of August 5th, 2016 so we're gonna have to wait awhile before we get to see it. I'm also waiting until then to develop any opinion on it. But, I hope it turns out to be really great!